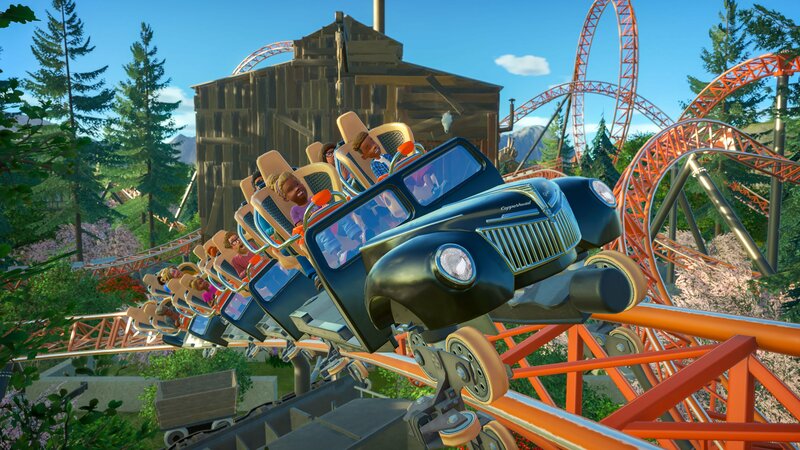 Planet Coaster is getting a new DLC pack next week and to celebrate, Frontier is offering a free Copperhead Strike roller coaster to all users. Frontier Developments' Planet Coaster has been doing more than letting players build its own theme park. It's been allowing players to build theme parks filled with real-world roller coasters. It's a collection that's already fairly extensive, but it's now set to grow just a little bit more later this month with the arrival of a new premium pack and the addition of a free roller coaster. Anyone who logs into Planet Coaster on April 16 will receive a new coaster called Copperhead Strike for free. If this doesn't sound familiar, that's because it's a brand new roller coaster that was recently added to Carowinds theme park in North Carolina. Copperhead Strike is being touted as the first double launch roller coaster to hit the Carolinas. Riders jump into a makeshift hot rod and go from 0-42MPH in just 2.5 seconds, straight into a jojo roll and through two 360-degree loops. A second launch kicks in about halfway through the ride, making things even faster as the ride propels into a big finish. 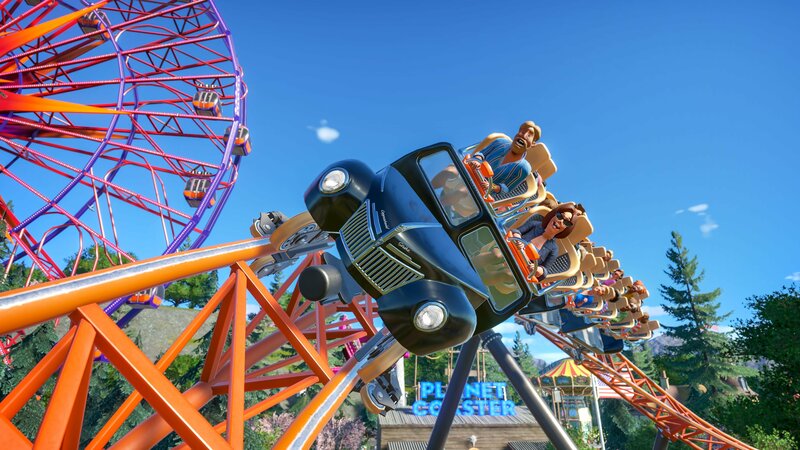 Those who want more roller coaster action can pick up the Classic Rides Collection, Planet Coaster's latest premium DLC. This batch of coasters features nine new rides, along with a special variant ride. This DLC pack's contents will be unveiled over the course of the next week, leading up to its release in mid-April. The Classic Rides Collection adds to a slew of premium Planet Coaster packs, which includes the Magnificent Rides Collection and the World's Fair Pack. The Classic Rides Collection comes to Planet Coaster on April 16. While no price point was revealed, expect it to go for the standard $10.99 that it goes for on Steam. Those who are more interested in freebies can pick up the Copperhead Strike coaster that same day via Planet Coaster's 1.11 update. Nice. They have been rather stingy with anything free.